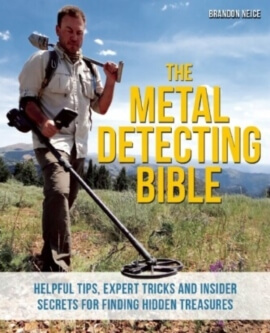 Metal detecting is a rewarding and enjoyable hobby. From discovering old coins buried in your yard to prospecting for lost treasures along the beach. The thrill of the hunt can be addictive. 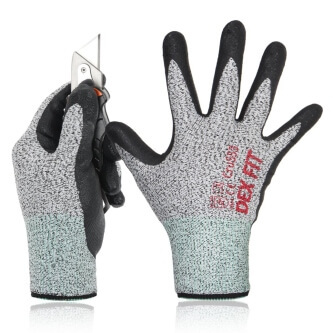 Breathable and cool, these gloves will to protect your hands all day. Get no nasty cuts or surprises. 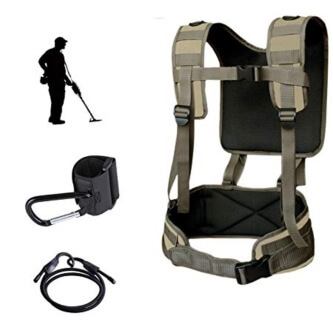 Evenly distributes weight from your shoulder, so you can swing all day with ease. Expert tips and insider secrets to finding the best hauls. 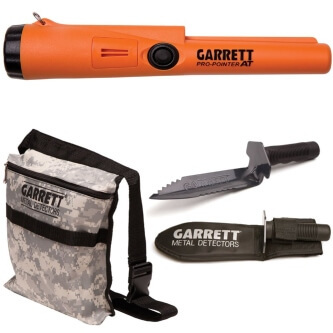 Waterproof pinpoint metal detector, edge digger and carry pouch to store all your finds. 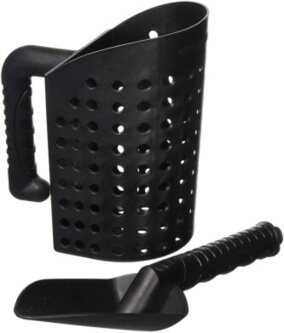 National Geographic sand scoop for metal detecting.